This day was an extra level of special for me. I have known Ali’s family forever and adore them. 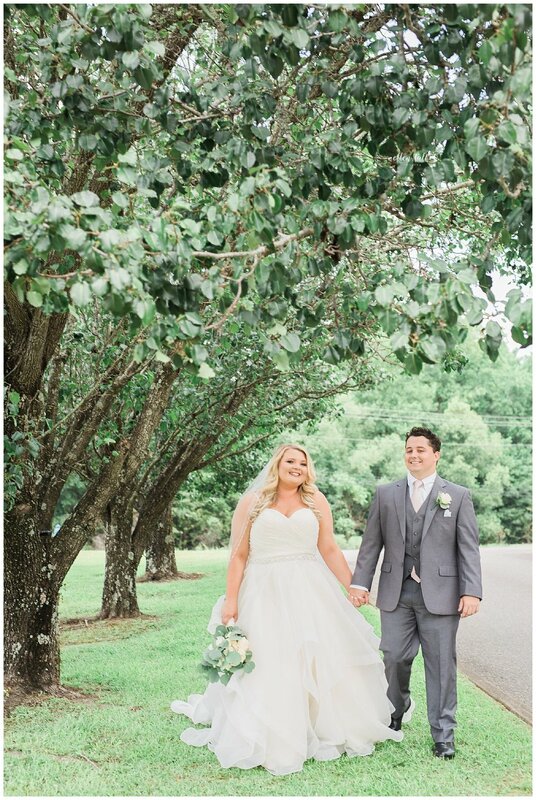 Ali is also a photographer in the Montgomery area and she has worked as my second shooter…just to name a few reasons I loved shooting this wedding! It is such an honor to shoot a fellow photographer’s wedding and Ali and Jacob’s wedding day was no exception. Ali carefully selected some really beautiful details for their day which made styling them so much fun! I generally start a wedding day with the bride and groom’s personal details, it’s a good way to immerse yourself in their day! Can we all congratulate Jacob on this amazing ring he chose for Ali?? It’s even more stunning in person. Ali is SO loved by the girls in these photos. They are sisters, cousins, childhood friends, college friends…they all adore Ali and it was so apparent that day. Jacob and Ali chose to do a first look and I SWOON over Jacob’s reaction to Ali. There is so much buildup to a wedding day, so much pressure and nerves are running wild at this point. Their first look allowed that nerves bubble to pop and they spent a few minutes with me just the two of them. 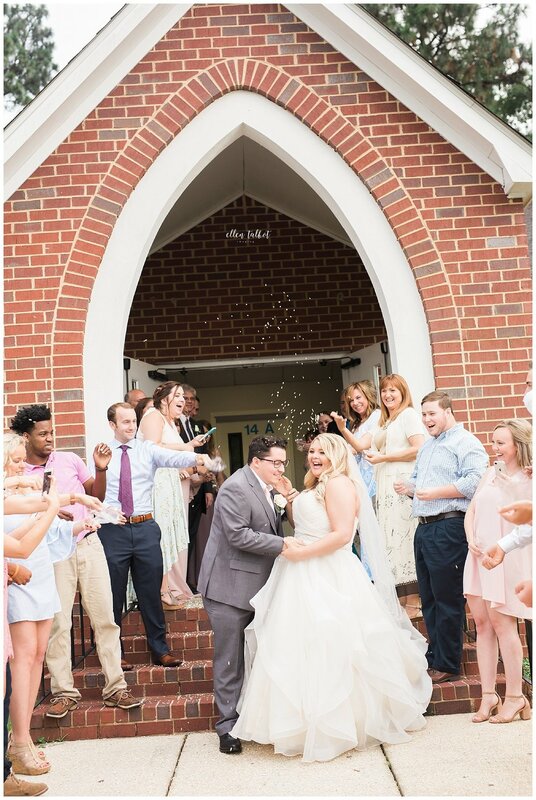 These are some of my favorite moments on a wedding day, the joy in these images should tell you why! As we started the portraits with the wedding party it seemed like the day was turned to fast forward, and that is true with most wedding days unfortunately. A day we wish we could live in as long as possible slips away so quickly. They said “I do” and we spent the rest of the afternoon celebrating and telling this couple just how loved they are! They had a pretty epic (and maybe a little dangerous?) bird seed exit and it was one for the books! Congratulations to Mr. and Mrs. Jacob Payne!